From Ran Segall's Flux YouTube channel Flux (55K subscribers) comes this great FullStory video review and use-case. 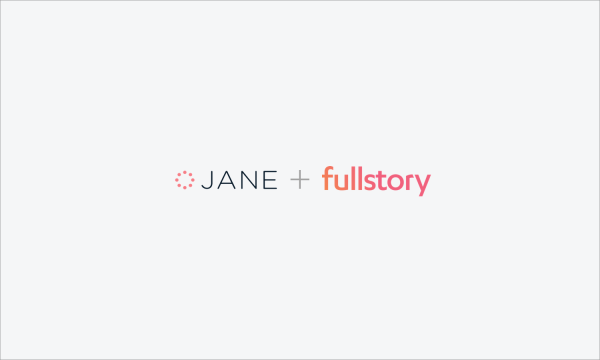 I think FullStory is really, really an awesome product. If you’re running a SaaS product you should check it out. 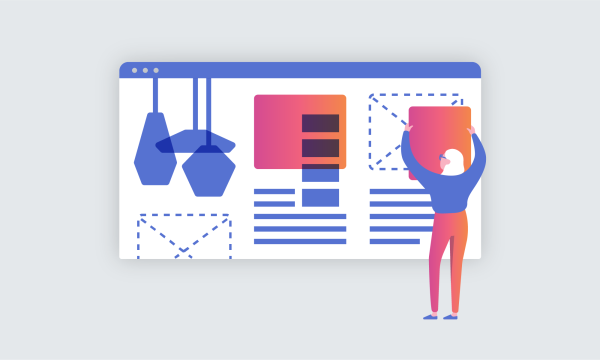 The content is super insightful but even the product itself is — I wish Google Analytics would learn from how simple and intuitive FullStory is. It’s been a really super pleasure to use this app. [FullStory has] been mind-blowing. It’s also super-addictive and fun. I’ve been spending the whole weekend watching how people write proposals on Prospero. It’s been super insightful. You really see how my design doesn’t work in certain computer resolutions — how people are leaving because they couldn’t find a button. Rather than looking at the numbers looking at the actual actions and the behavior of people has been really mind-blowing. We are tickled gradient-pink by Ran’s enthusiastic reaction to FullStory and appreciate him sharing it. Read more stories about improving the user experience through replay — it's what FullStory is made for.